Preaching faithfully is not easy and it should be taken very seriously. 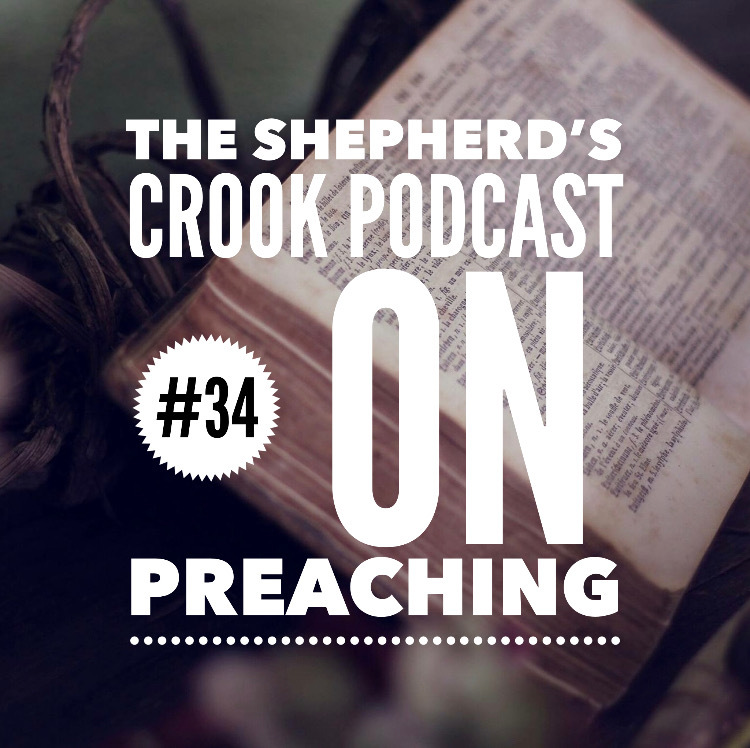 In this episode, I share about a couple of pitfalls of both expositional preaching and topical preaching. To avoid missing the whole because of the parts of the Bible, you must have a good understanding of Biblical and systematic theology. Read, read, read, and re-read your Bible!